Bandai Namco revealed Gengar as a new playable character for Pokkén Tournament at NicoNico Chokaigi 2015 yesterday. The grinning ghost Pokémon brings the roster up to seven characters, along with Pikachu, Lucario, Machamp, Blaziken, Suicune, and our very own Gardevoir. The trailer has Gengar showing off a bunch of ghost-type moves, such as Shadow Ball, Shadow Punch, and of course, Lick. 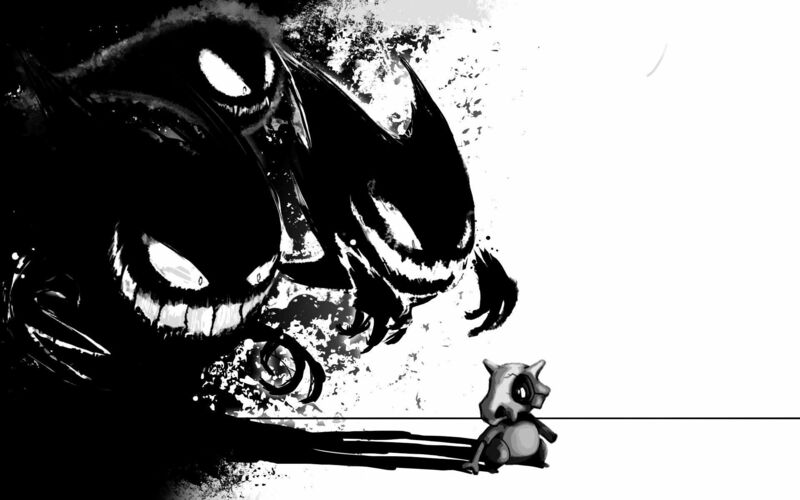 He also evolves into Mega Gengar to finish things off. Gengar is one of my favorite Pokémon, so he'll definitely be my main fighter unless someone even better comes along. Which Pokémon do you hope they announce next? Personally, I'm rooting for Cubone or Marowak!